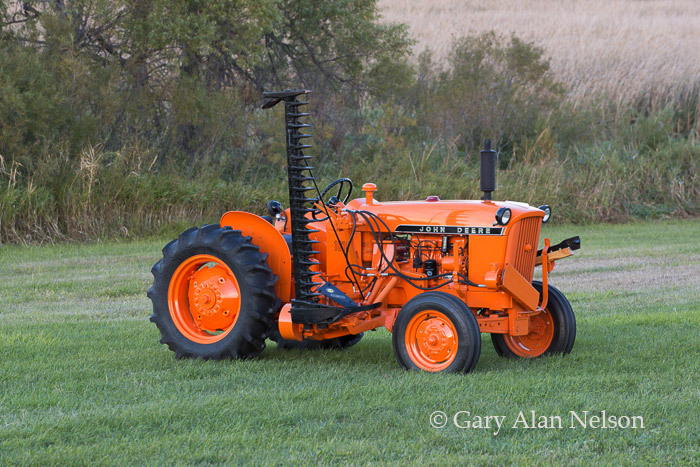 1965 John Deere 1010U Highway Orange. John Deere 310 M Power Mower. Photo © copyright by Gary Alan Nelson.